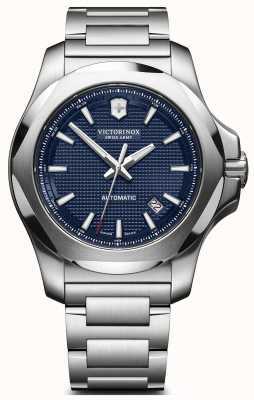 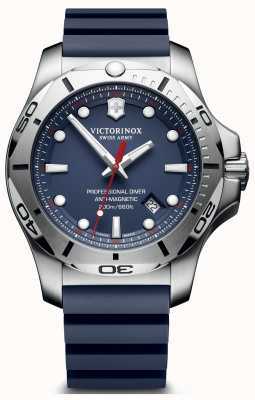 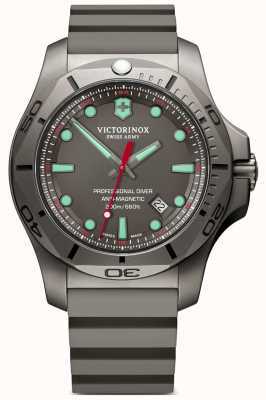 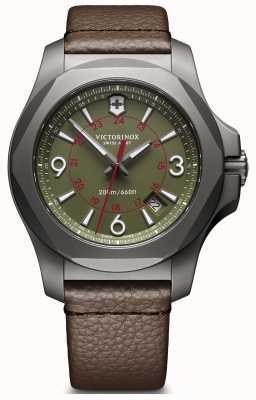 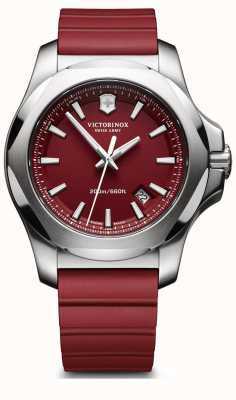 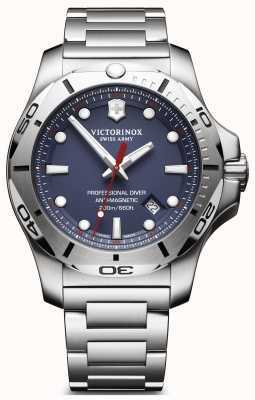 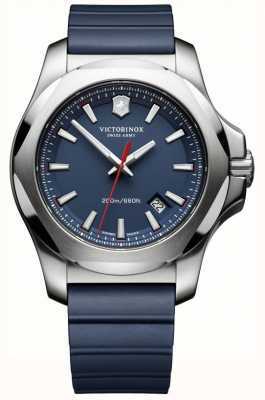 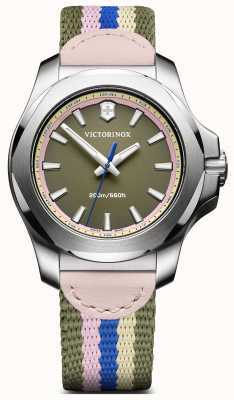 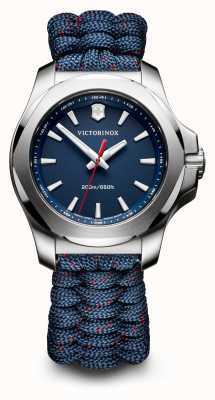 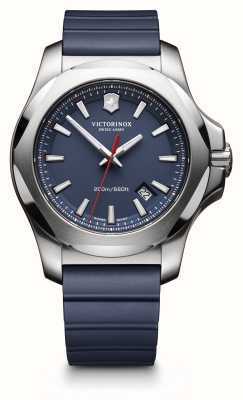 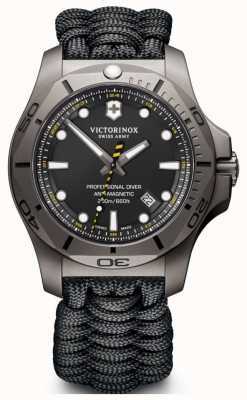 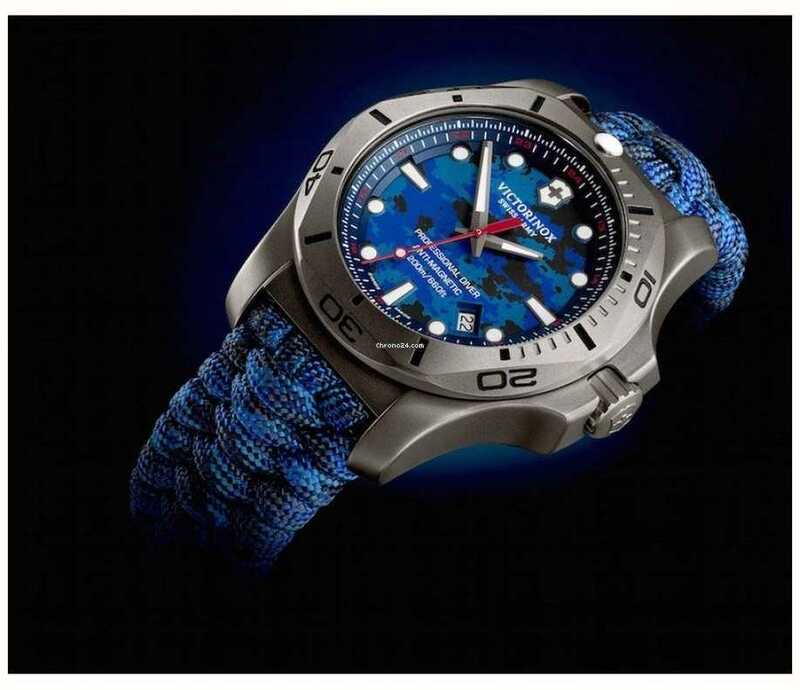 Striking styling and but built to perform, Victorinox's I.N.O.X pro-Diver is a truly great creation. 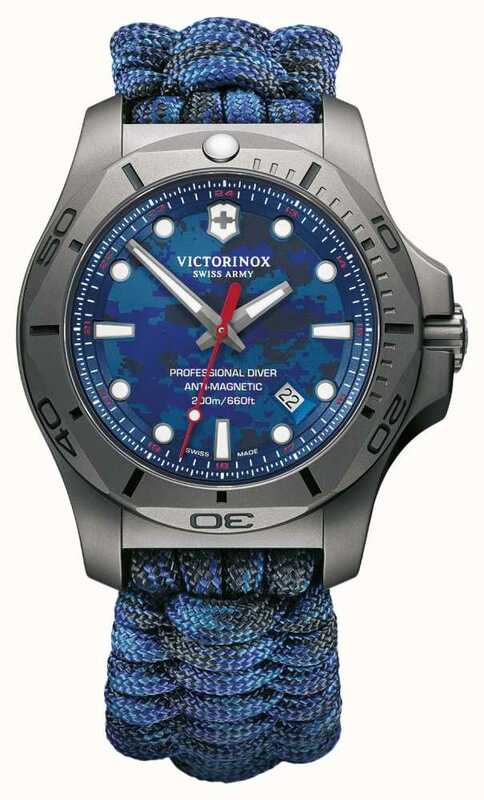 ​With the brand's name behind it, you can also be assured of the craftsmanship here, which means that the watch will function and look great through years of use. 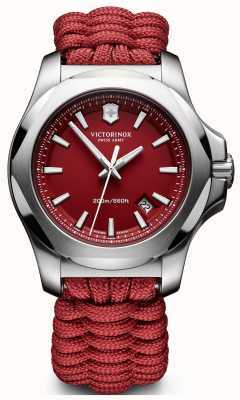 A cord strap is the ultimate in comfort and durability and this is paired with a titanium case for even more comfort. 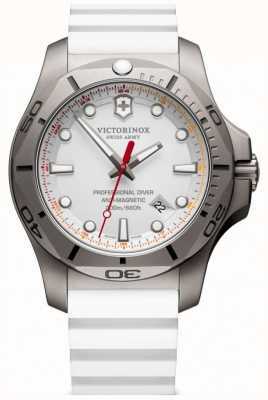 Features date display, Swiss movement, sapphire glass, glowing hands/hour-markers, and more.